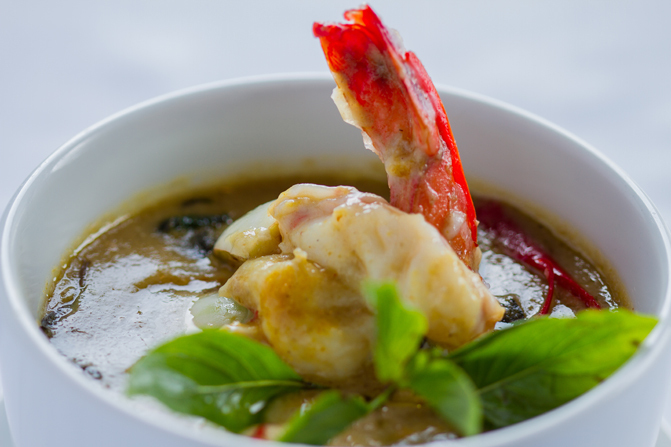 The fact that Thai cuisine is very popular in all foreign countries is no secret. The unique peculiarities of Thai cuisine are often explained geographically by pointing to the location of Thailand between India and China and their amalgam of influences in Thai cooking. Thai curry, when eaten with Jasmine rice is an absolute dining experience. Thai meals are eaten in a family style with the main entrees in the middle of the table. Good quality long grain rice with Thai curry is most important. Thai curries must be understood in its entirety with six flavors that blend different spices and ingredients into a master collaboration of flavor and substance. To prepare authentic Thai dishes at home in your own kitchen the flavor and levels of heat required in various dishes needs to be mastered. There are subtle yet complex differences between the different curries. 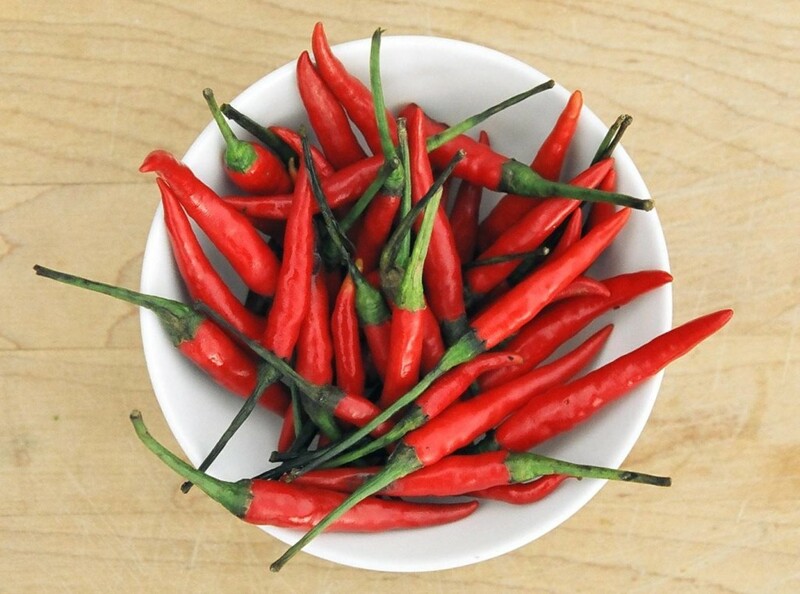 Some curries are rich in fiery chilies. They are a good supplement of Vitamin C and beneficial for radically increasing the metabolism. In Thai cuisine, the hotter the dish, the healthier it will be. Green Curry: All chefs make their own version of curries. Green and red curries are popular; the credit goes to chili peppers, garlic, lemon grass and coconut milk in addition to herbs and spices. Green curry is made using young green chilies which are hotter than Red curry with red chilies. Green curry is sweeter in flavor compared to red, which is considered more savory. Yellow curry: With a great aroma and bright colors from the roasted spices and turmeric, they give an exciting fill when paired with fish or poultry. Manifesting a rich, bold sweet taste with subtle spices, it is hot without overpowering. 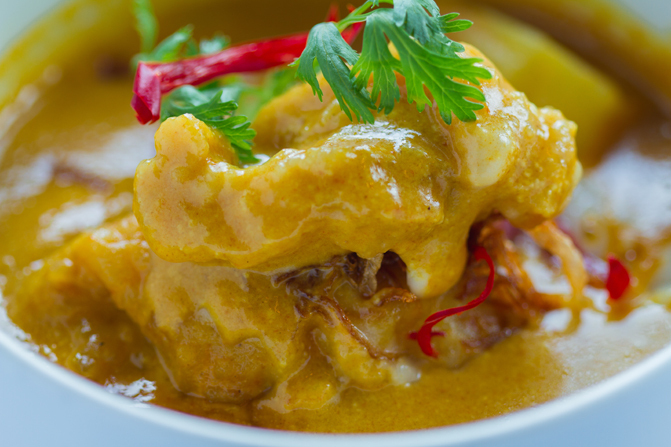 Masaman curry: This is the sweetest of all curries and is good to pair with shrimp or chicken. Rich in authentic flavor with pellets of tangy tamarind, it is mildly hot and reflects the Indian-influence. Panang Curry: The ingredients are almost similar to red curry barring the slightly sweet taste and do not make the tongue fiery. A great flavor sets in when made with vegetarian dishes or stir-fries. Prik Khing curry is essentially made from chilies and garlic with a host of spices and ingredients. 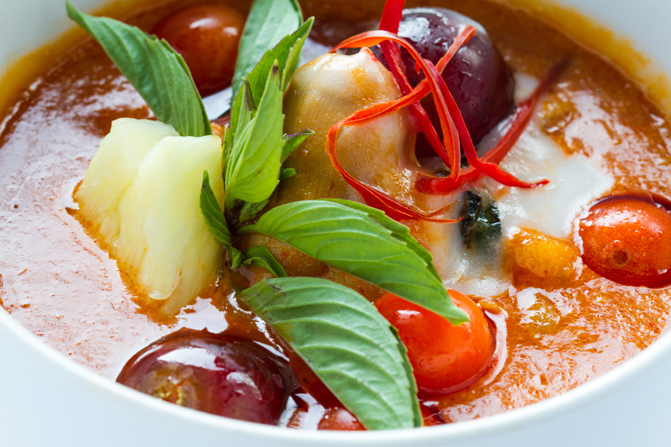 A vast range of diverse tasting curries are available in Thai restaurants. It is good to try a different curry each time you visit your favorite Thai restaurant to enjoy the amazing culinary delight.